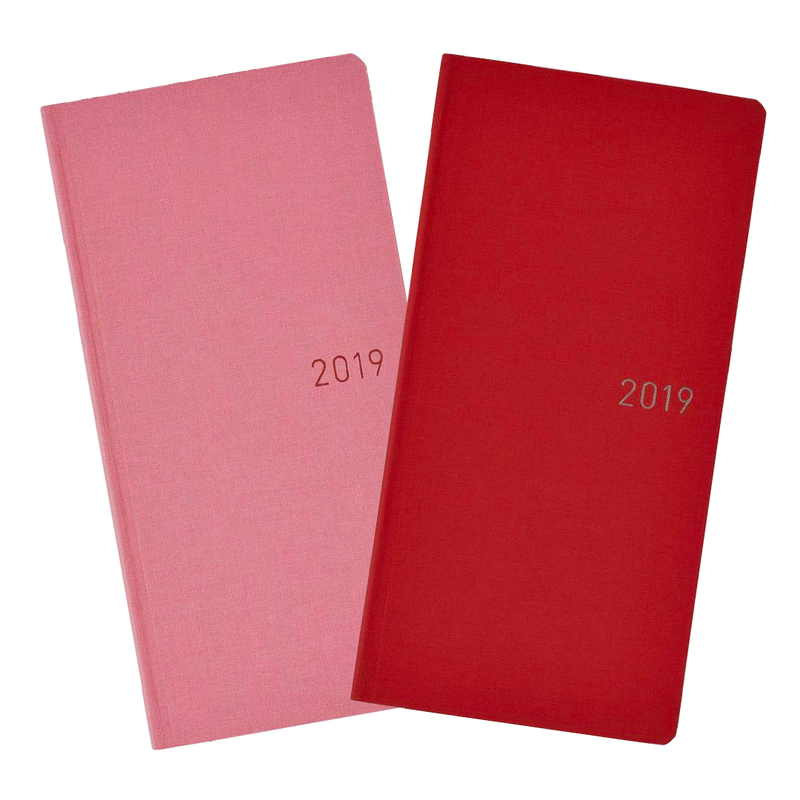 January is the time for New Year’s resolutions and bettering yourself and what better place to start than with your journal – where all the organizational magic happens. 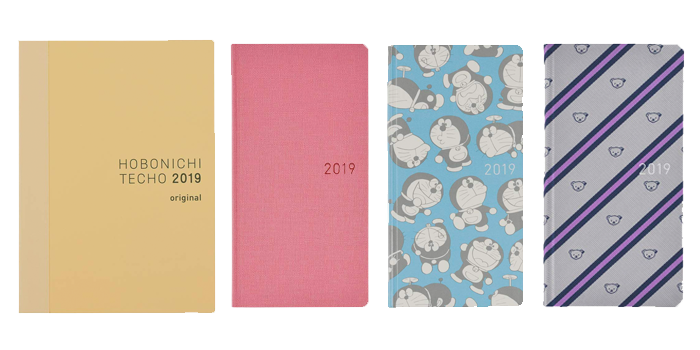 As Japan is the undisputed king of all things stationery, we suggest that you take some inspiration from the Land of the Rising Sun when it comes to getting a planner. 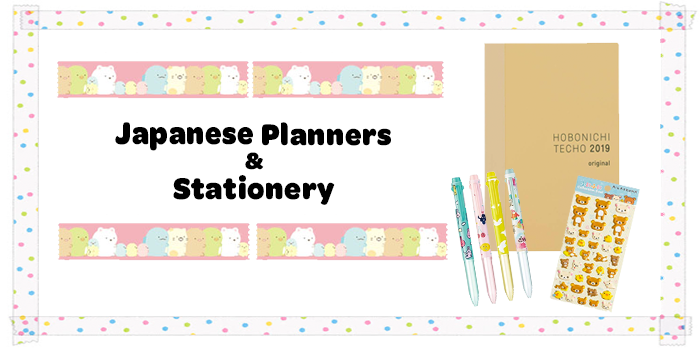 Read on to see Japan’s offerings for planners and other innovative organizational stationery! 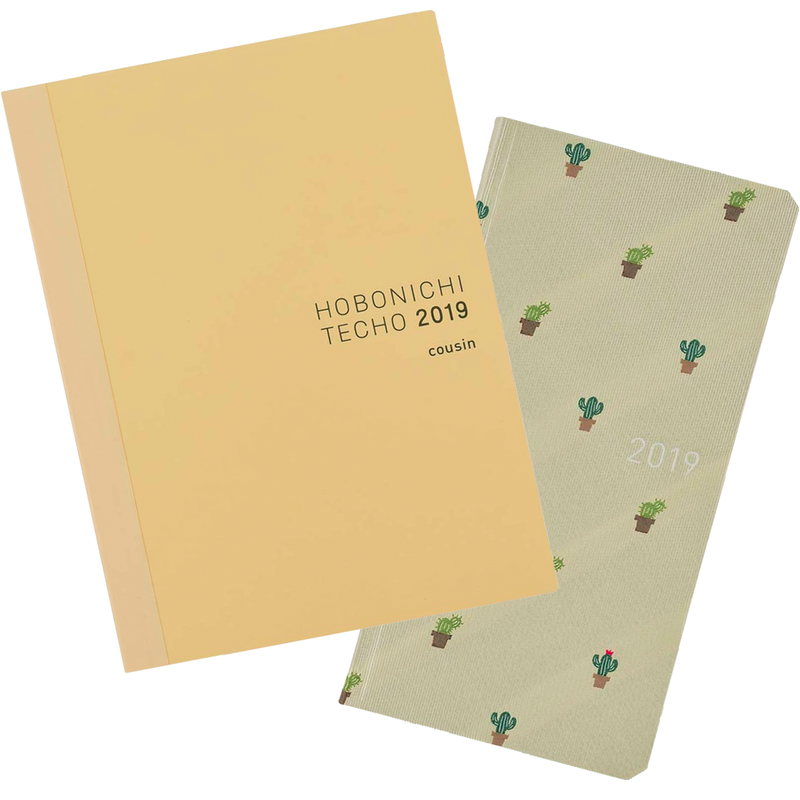 The Hobonichi Techo is one of the most well-known planners to come from Japan, produced and manufactured by the company Hobo Nikkan Itoi Shinbun. The planner comes with a yearly overview section, monthly pages, informational pages in the back, and one full page dedicated to each day. These daily pages feature a lined grid which allows for full freedom in how you organize your days. 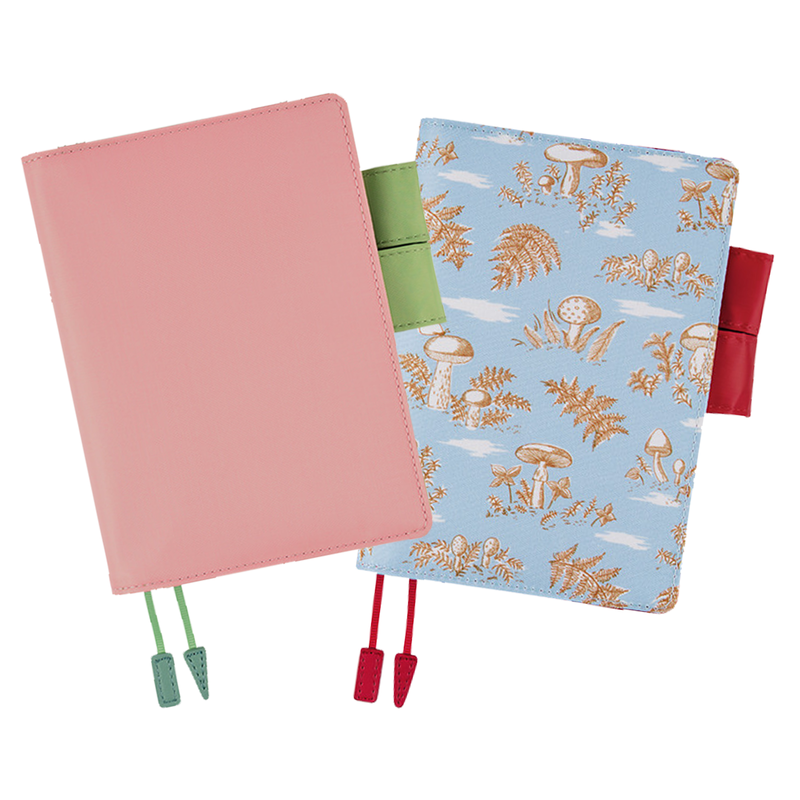 The Hobonichi Techo is available in four sizes: the A6 Planner, the A5 Cousin, and the slimmer Weeks and Weeks Mega. 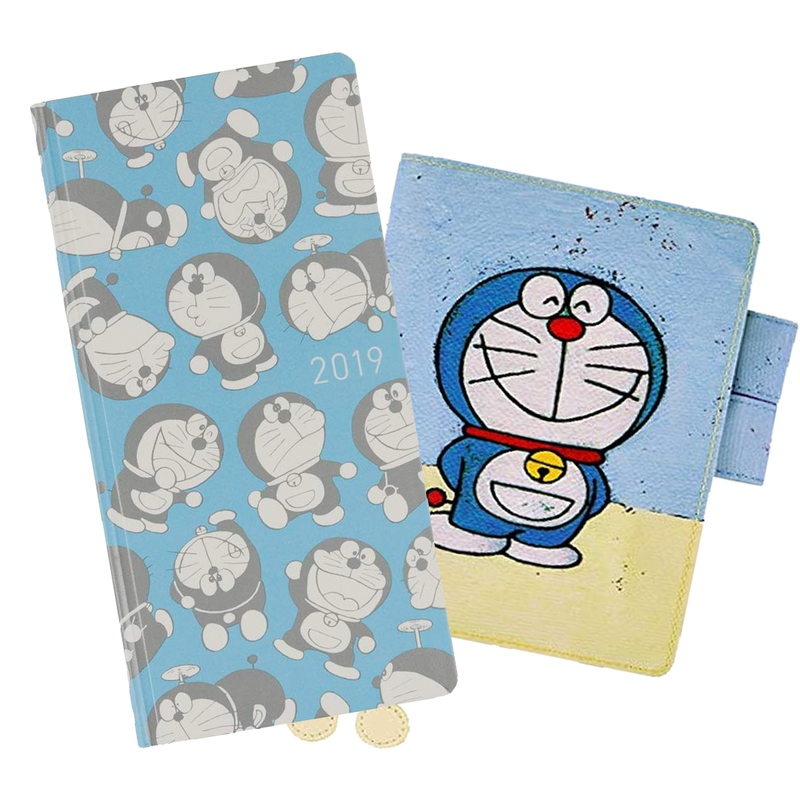 You can also buy a variety of cute and colorful covers for the Hobonichi, so you can truly make it your own! 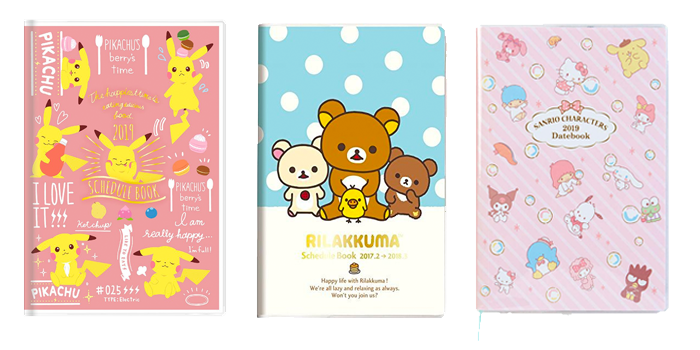 Japan has a huge selection of planners featuring characters from Sanrio, San-X, Disney, Pokemon, and popular anime. 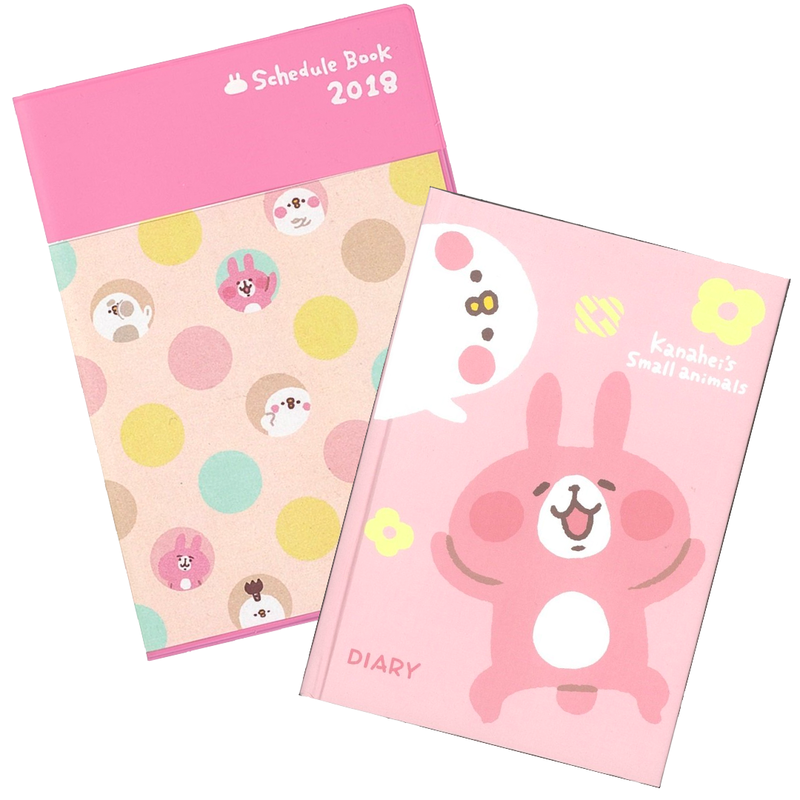 Compared with simpler schedules, these character planners often have full-color illustrations adorning the planner pages, which makes jotting down your dentist appointment a little more fun. 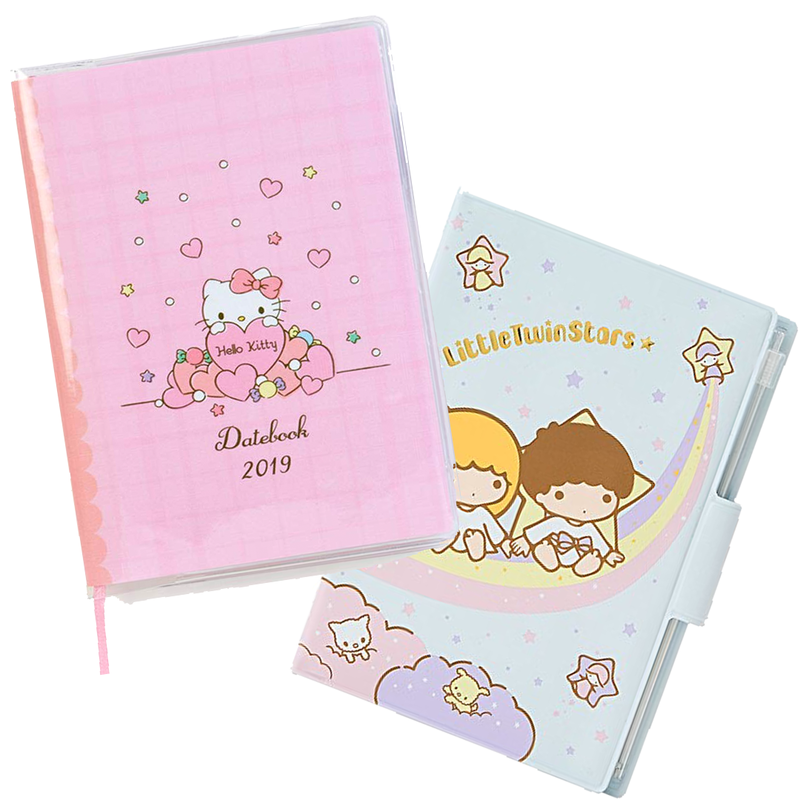 Character planners are usually structured as 月間 (monthly) or 週間 (weekly), so it’s best to check what type of planner you are buying before you go through with the purchase. 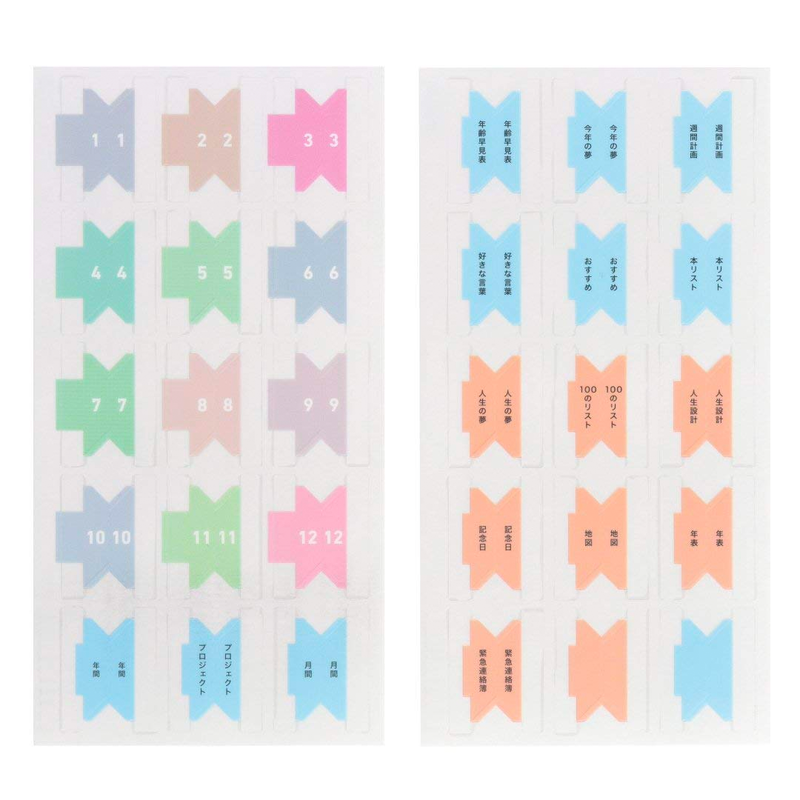 Washi tape is great for those who want to take that step further with organizing their planner. Use it to emphasize the title of your notes, highlight your to-do lists, or just make your planner a little more colorful! 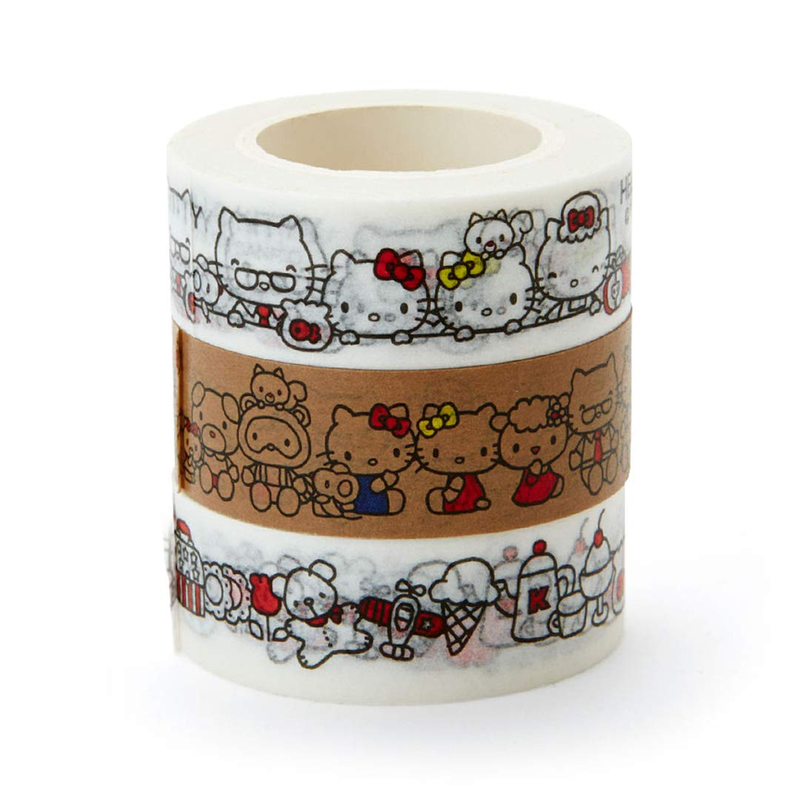 The Japanese company MT Masking Tape design and produce a wide variety of washi tape, with both traditional and contemporary designs. 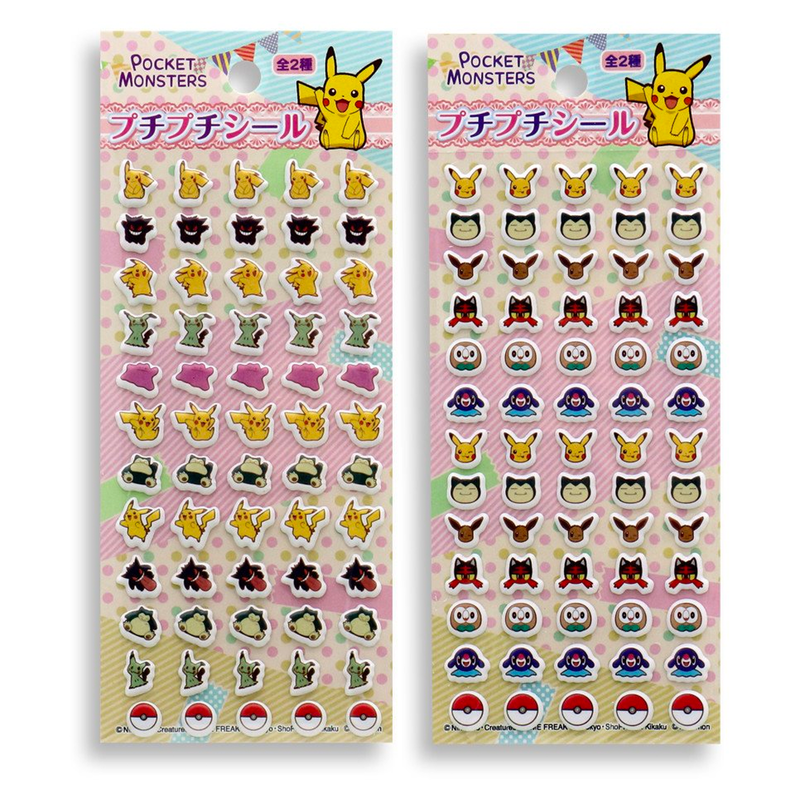 Or if you want to add your favorite character to your planning efforts? 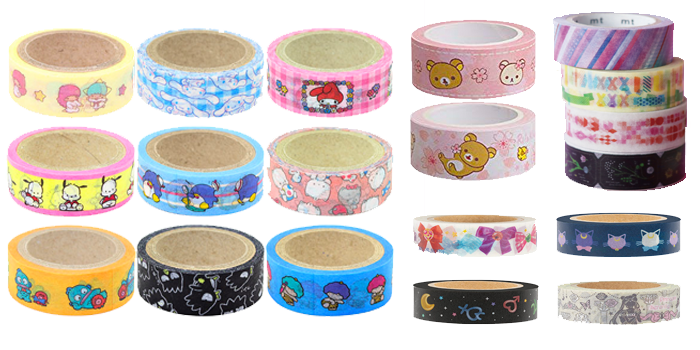 Fear not, as with the wide range of character washi tape available, you are sure to find the roll of your dreams! 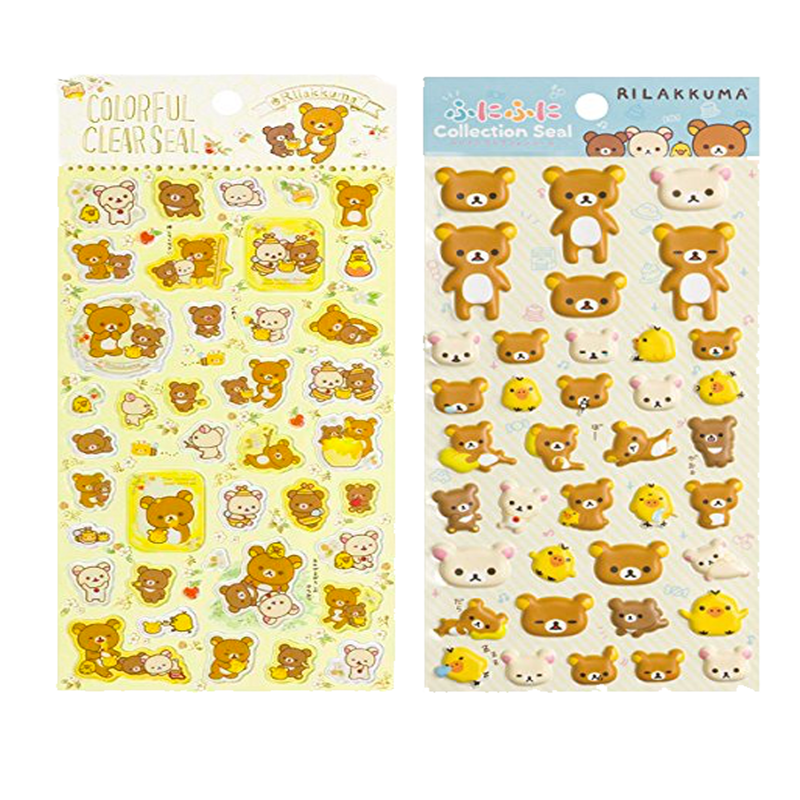 Stickers are perfect for marking important appointments and dates, or just to add an extra dose of cuteness to your schedule! 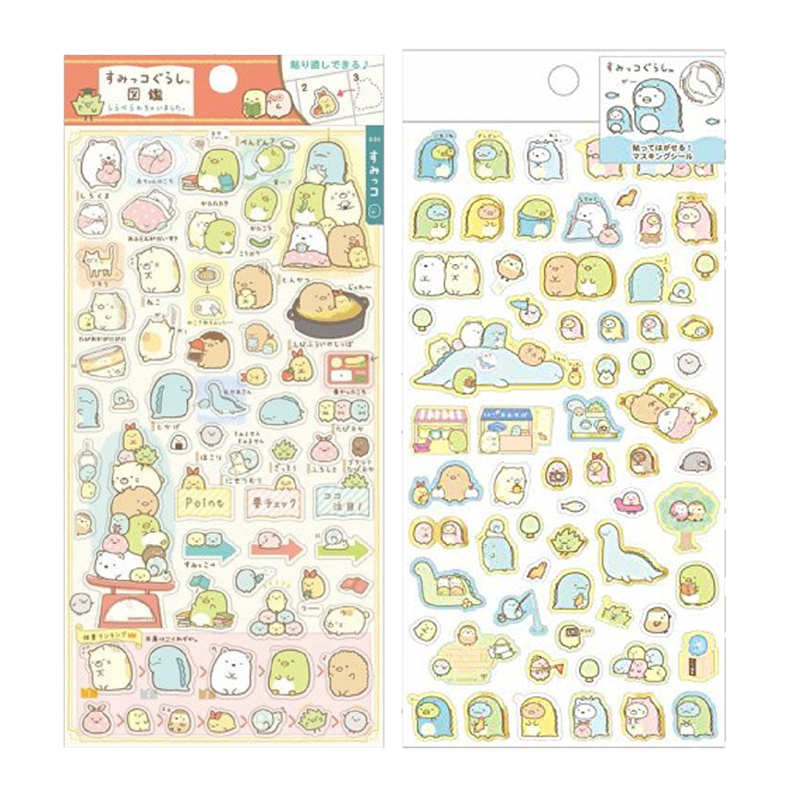 Japan has oodles and oodles of cool, cute, and unique stickers perfect for jazzing up your schedule. 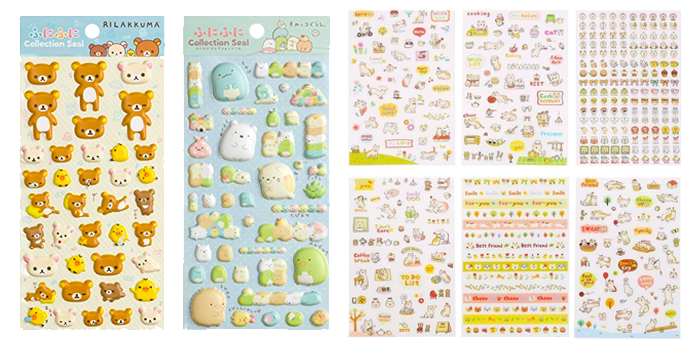 From Sanrio and San-X characters to anime favorites, make your planner a little more exciting with some stickers! 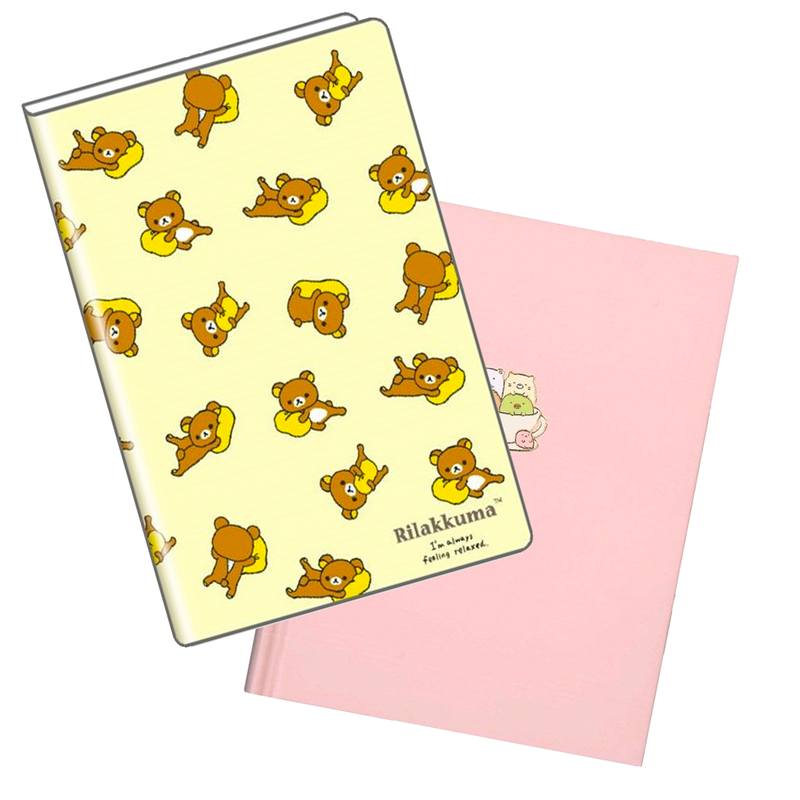 We’ve got the planner sorted, so now something to write everything down with! Pen-making giant Pentel has you covered with their ingenious Pentel i+ line, which features fully-customizable multicolor pens with a huge selection of bodies and colors. The pen bodies and pen refills are sold separately, with pen bodies holding either three or five refills. 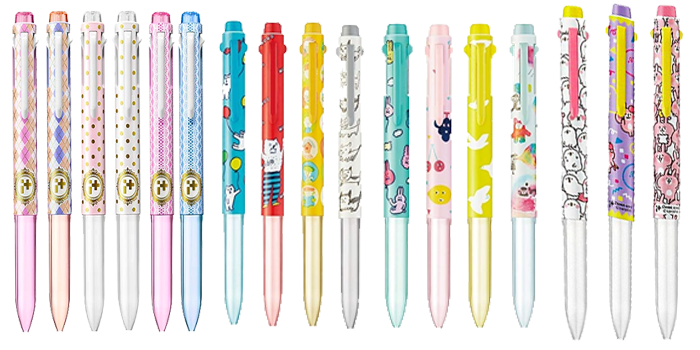 Pentel i+ have done numerous collaborations with many familiar faces, so have fun making the pen that’s perfect for both you and your planner!